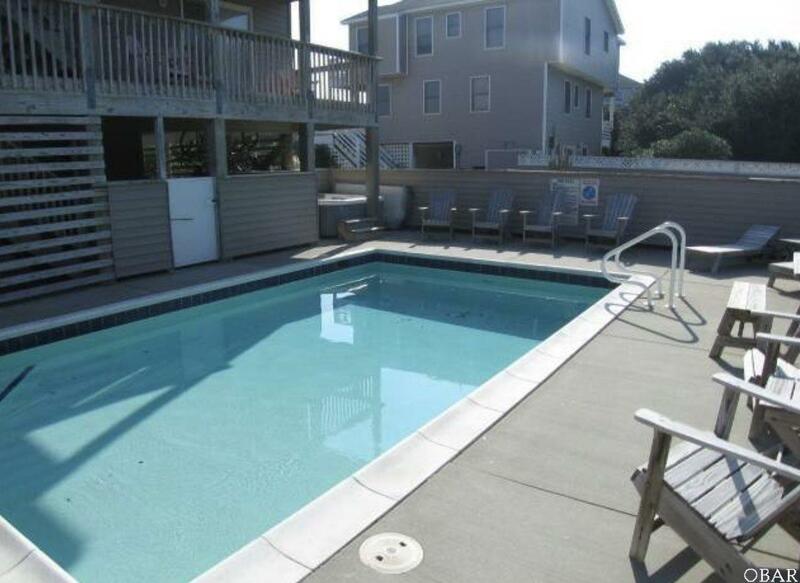 JUST REDUCED AND PRICED TO SELL! 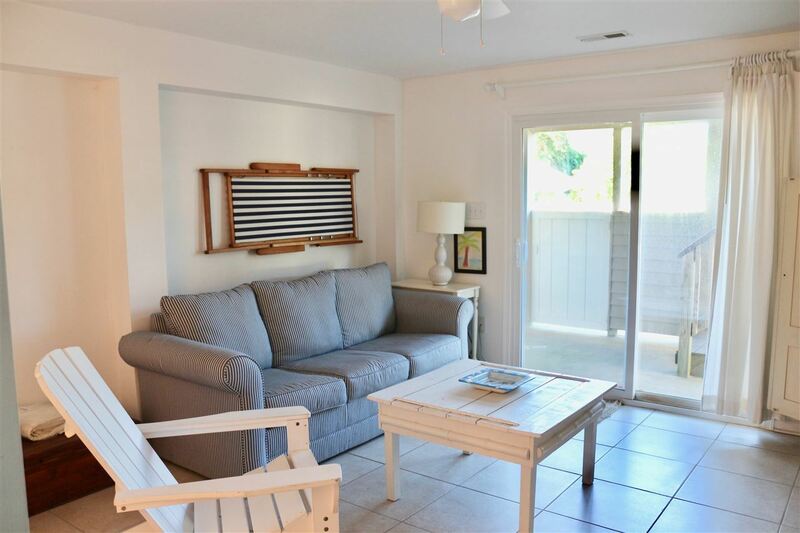 Over $26K in Rental Income so far for 2019! 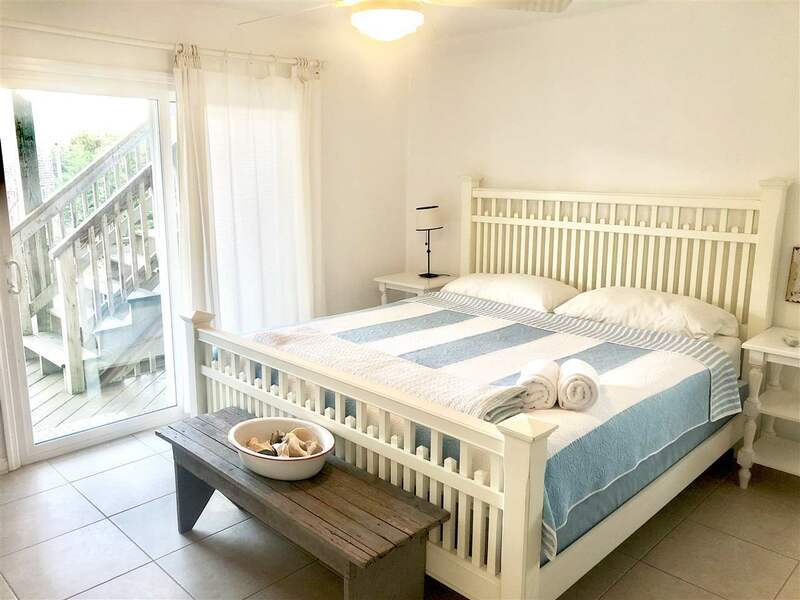 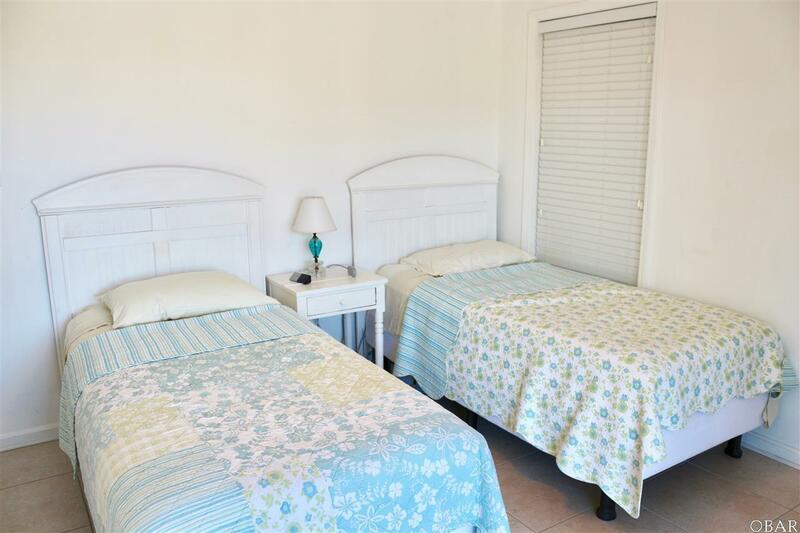 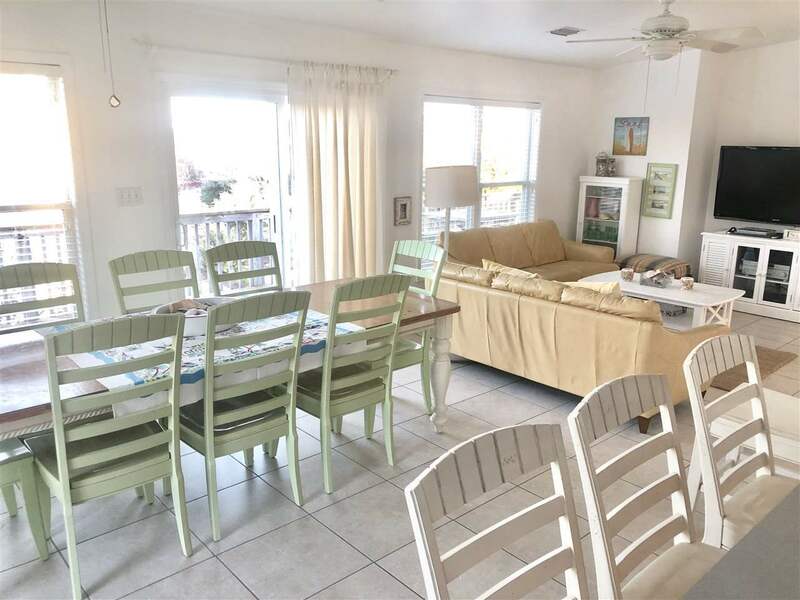 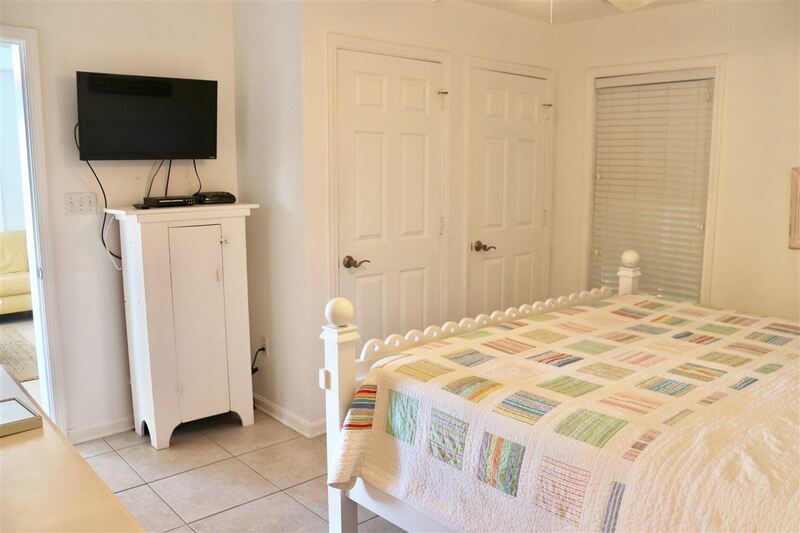 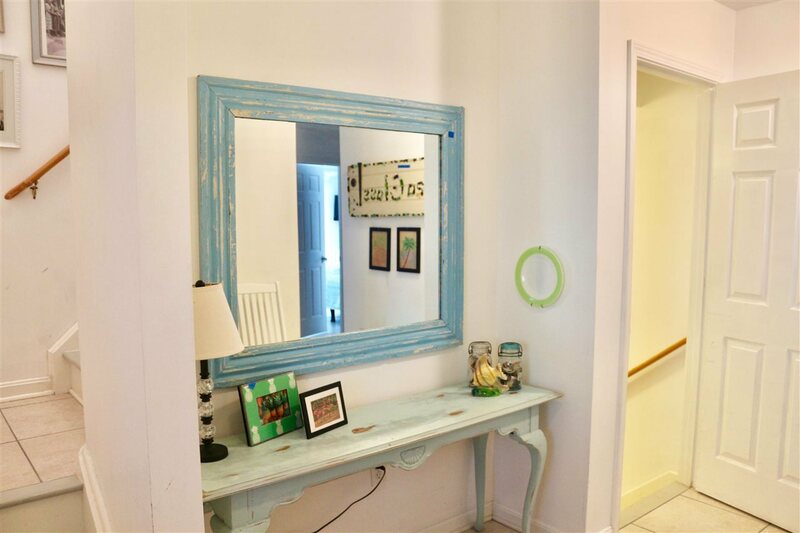 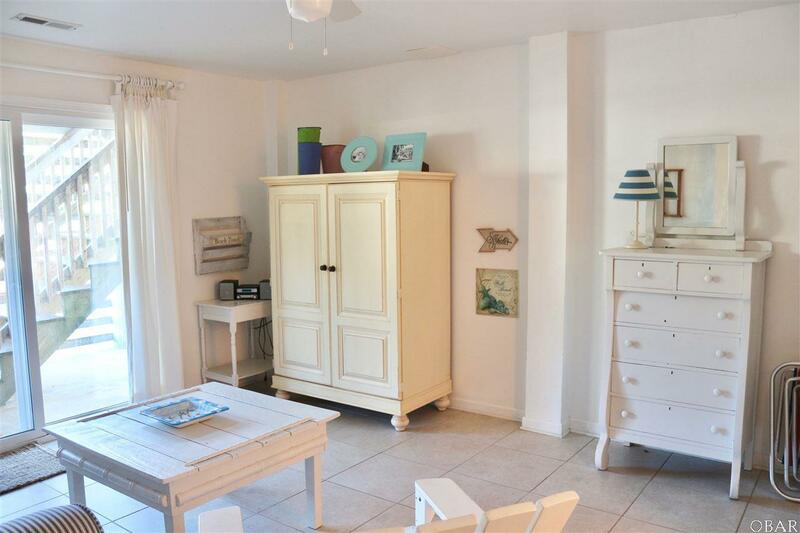 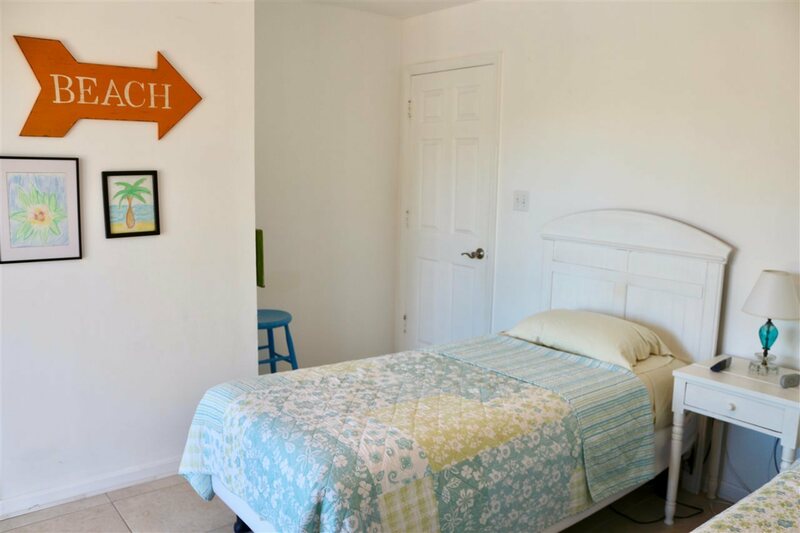 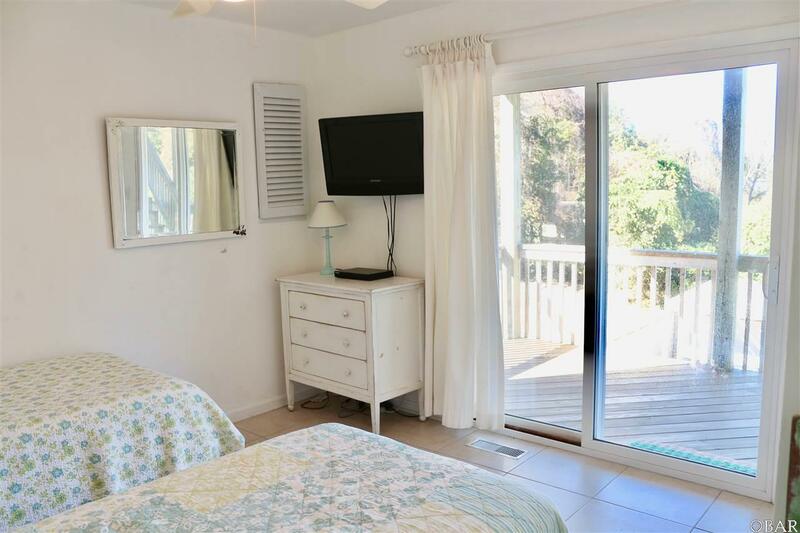 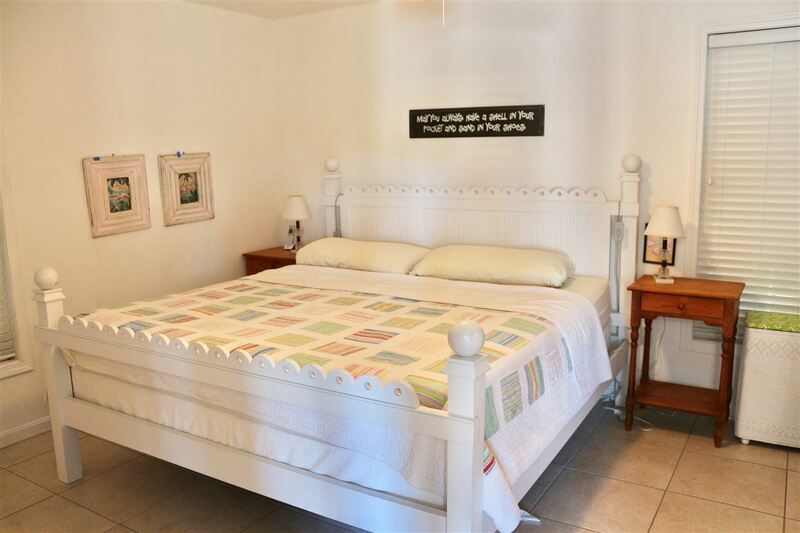 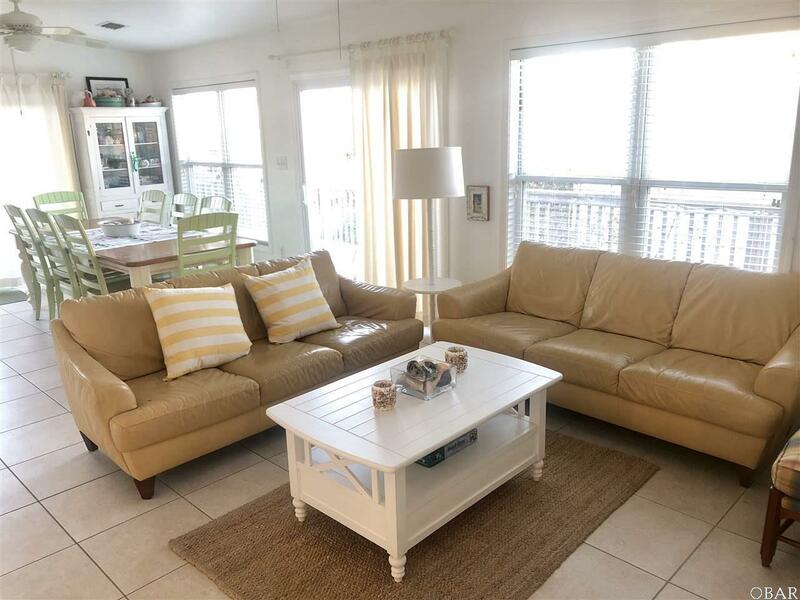 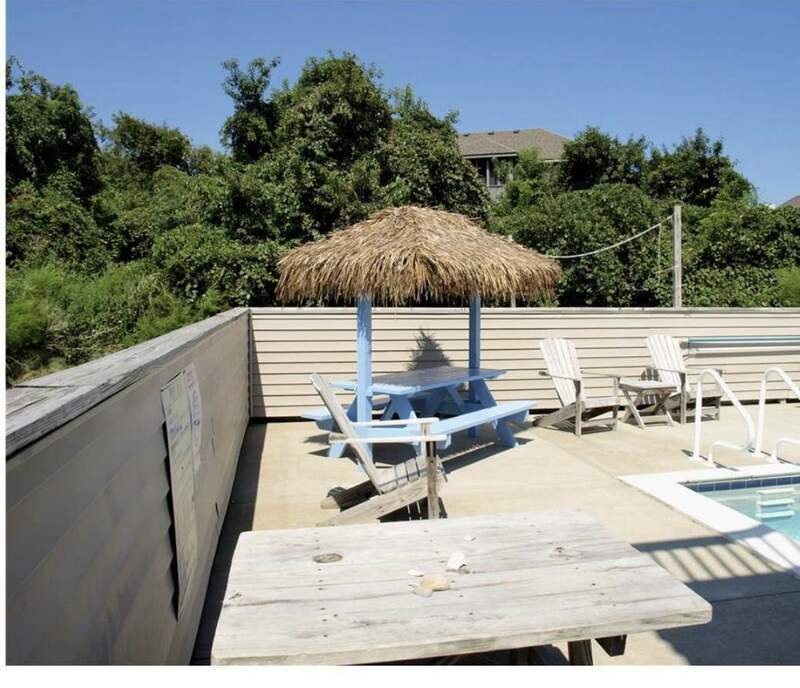 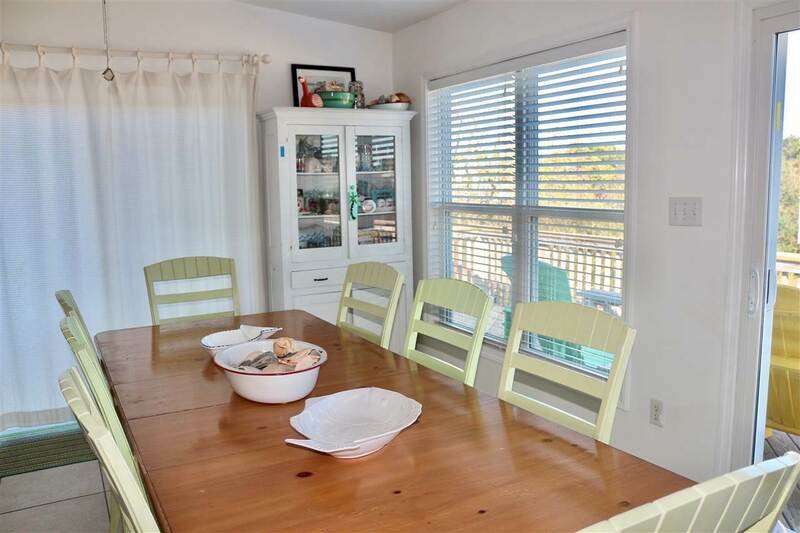 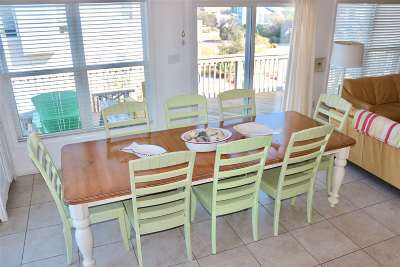 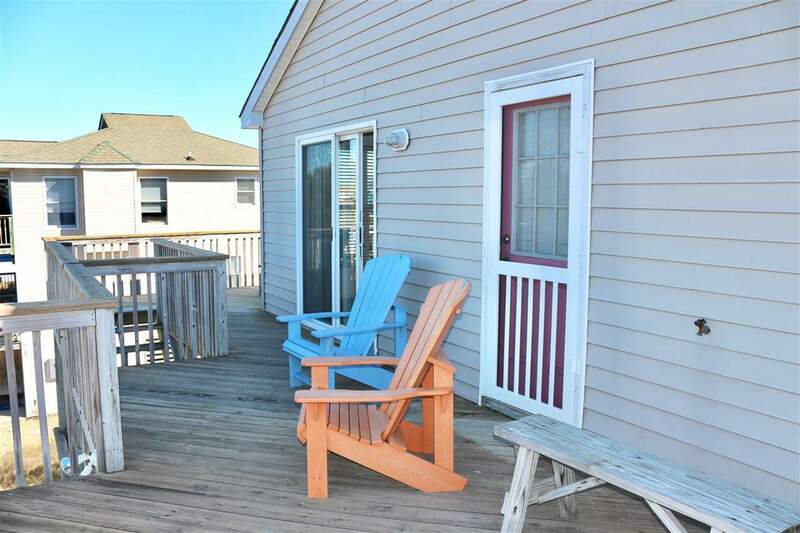 A charming beach cottage with 4 bedrooms, two of which are masters, spacious living area, private pool and hot tub, and just a short walk from the beach and sound. 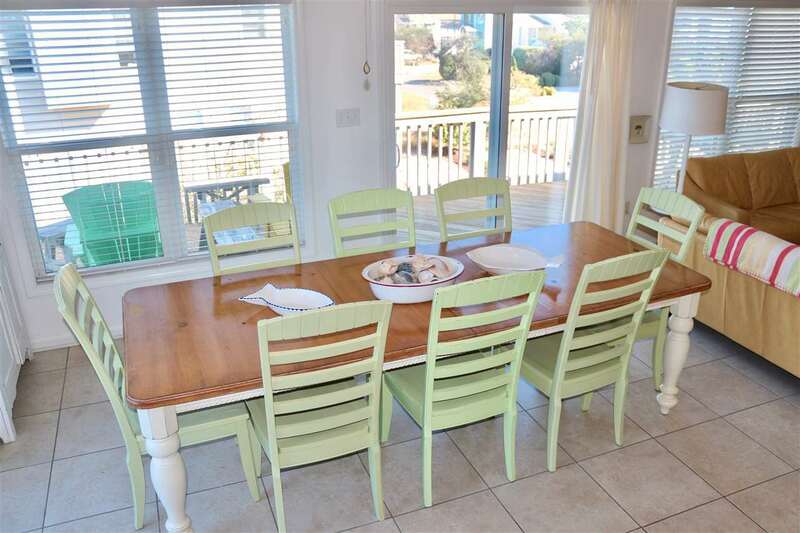 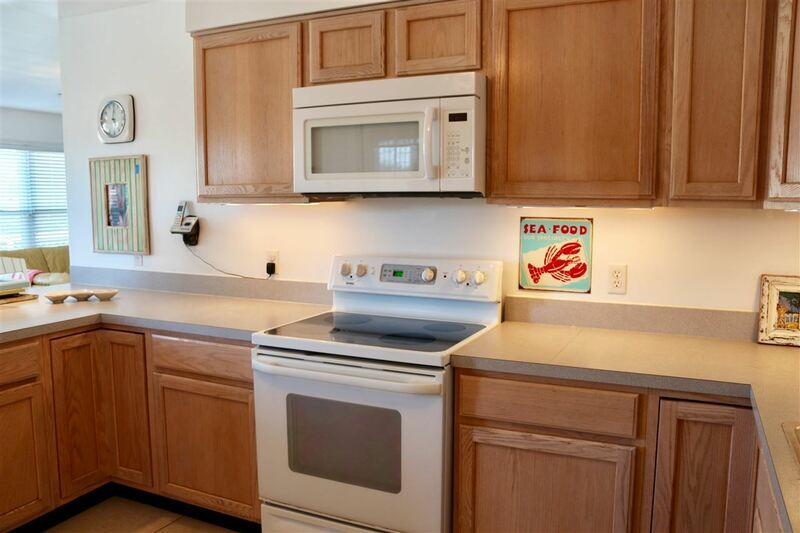 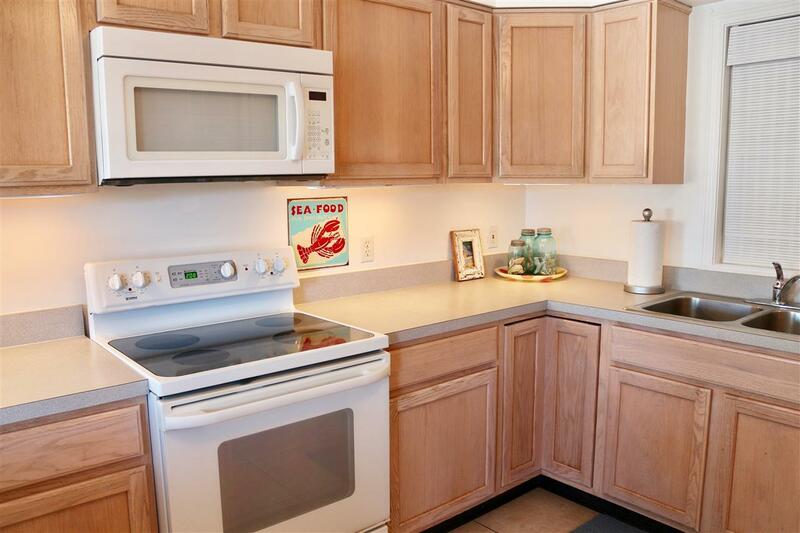 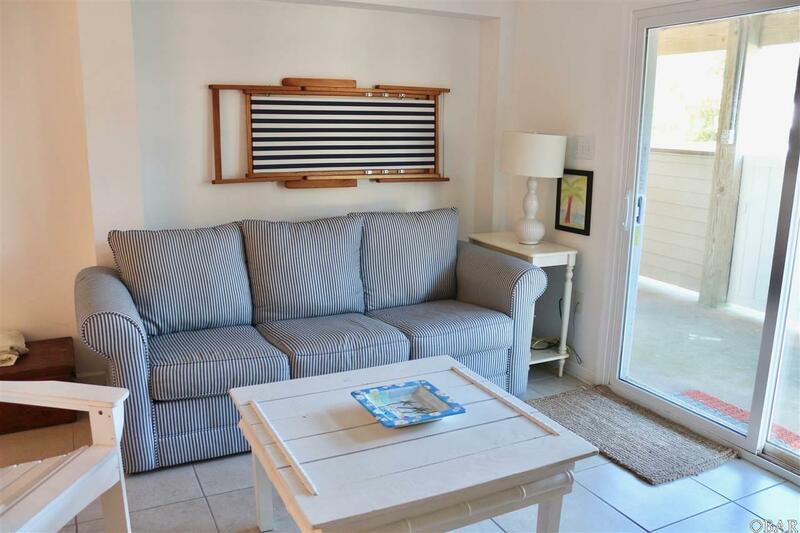 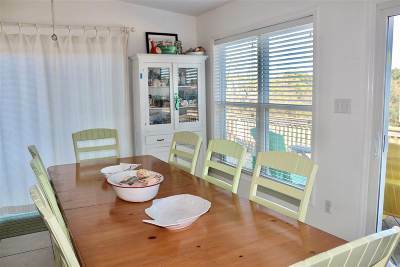 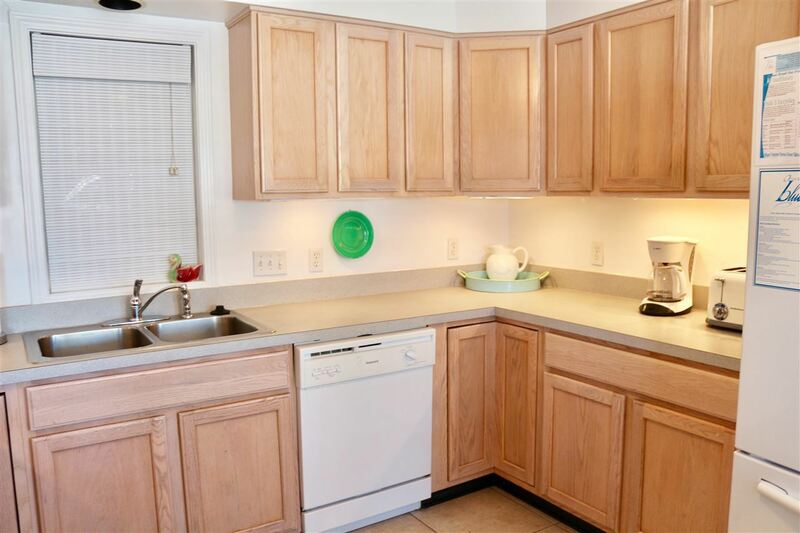 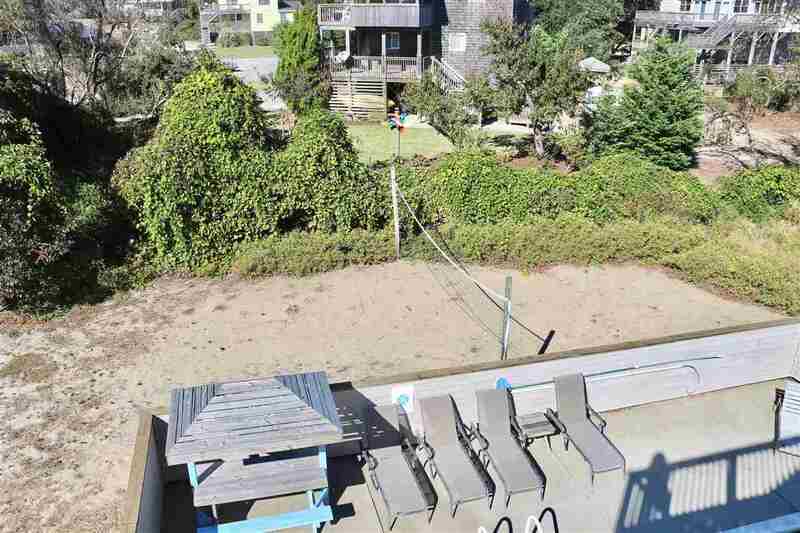 Very well taken care of, this home is a great rental investment and personal retreat. 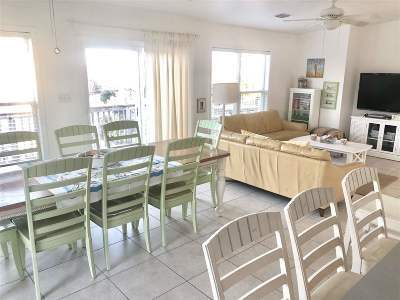 Tile floors throughout! 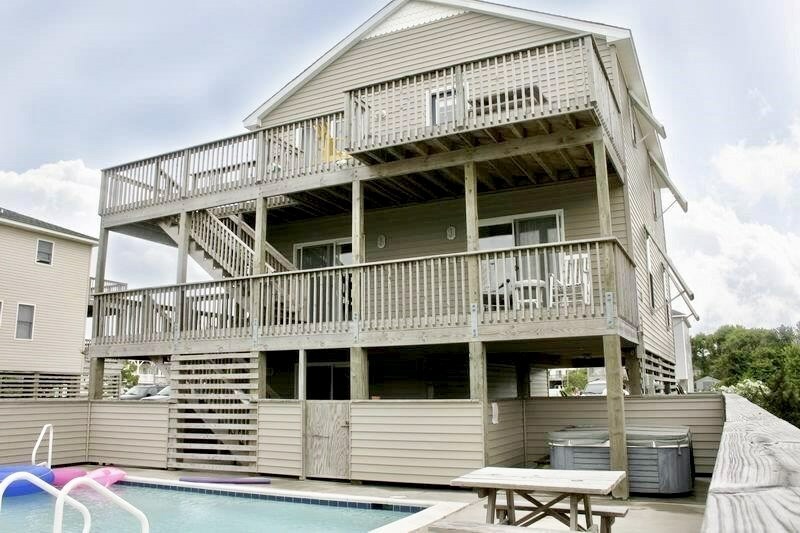 Top level hosts the main living room, dining room and kitchen with access to back deck, a half bath, and a king master bedroom. 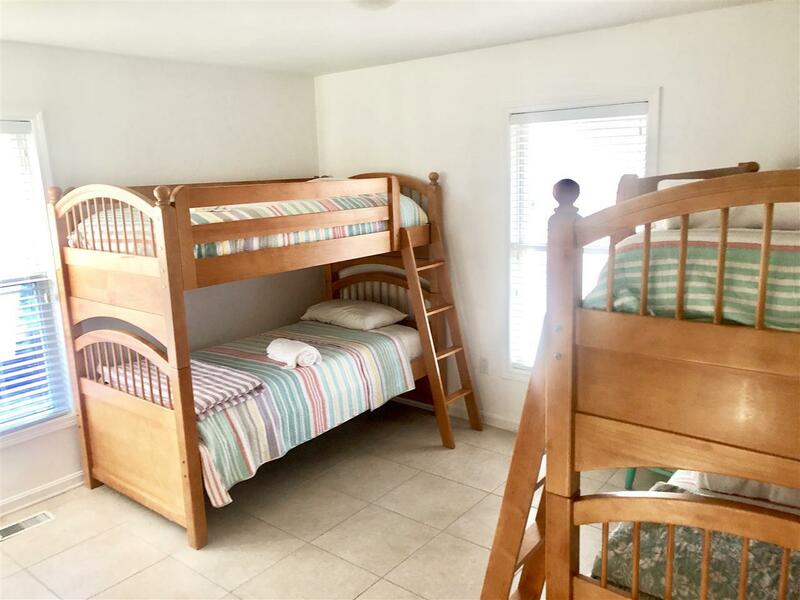 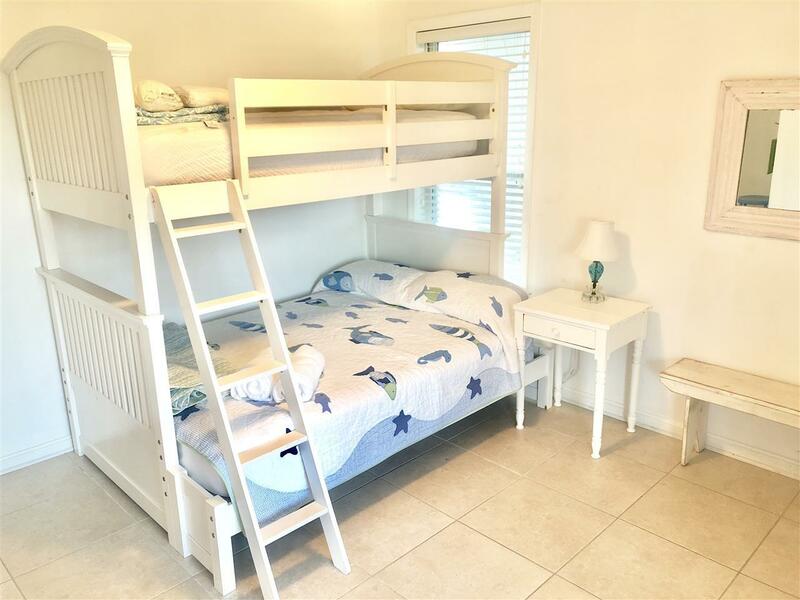 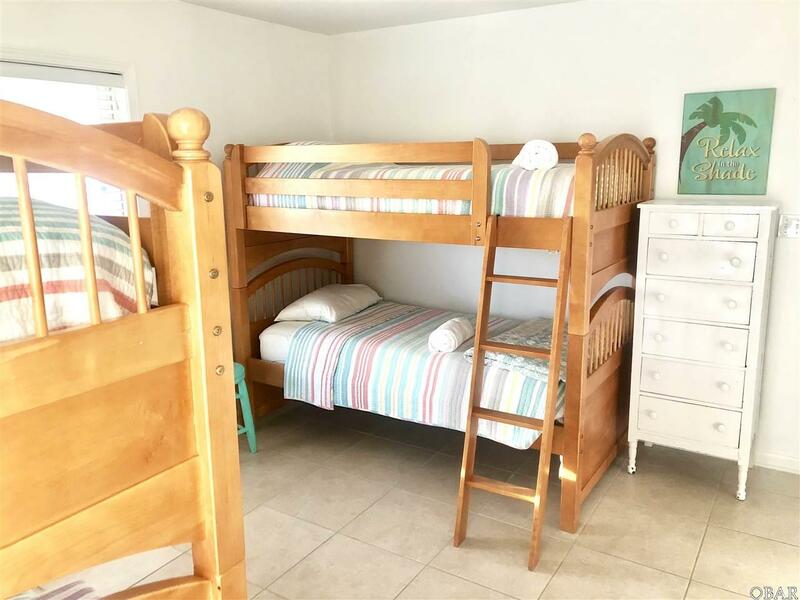 The mid-level offers another king master bedroom with deck access, a bedroom with a duo bunk bed and deck access, a bedroom with two sets of bunk beds, a full bath and sitting area. 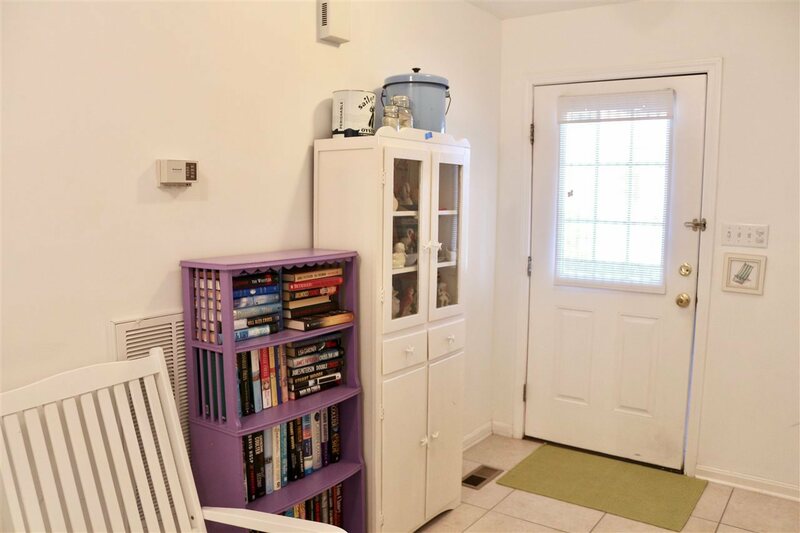 The lower level has a family room, half bath, and laundry. 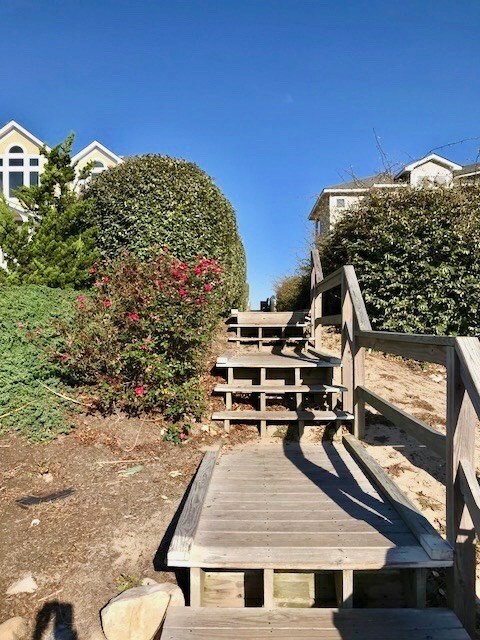 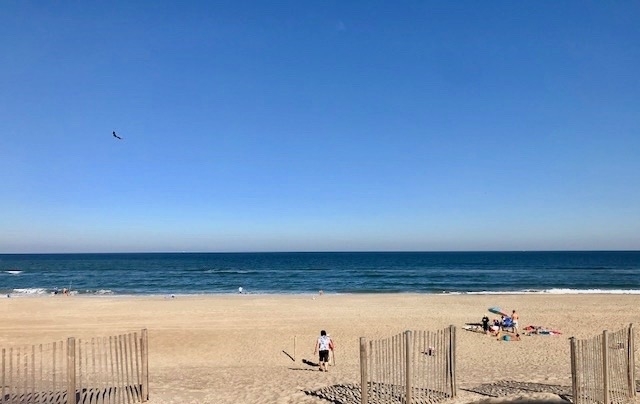 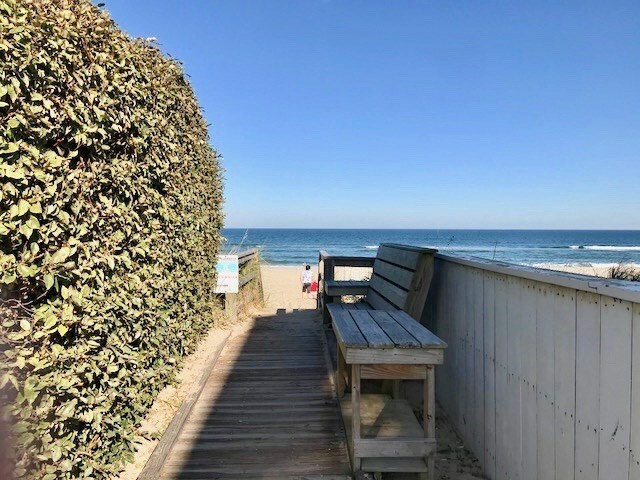 Enjoy the beautiful views from the decks, relax by the pool, or take a stroll down the quiet street directly to the beach access. 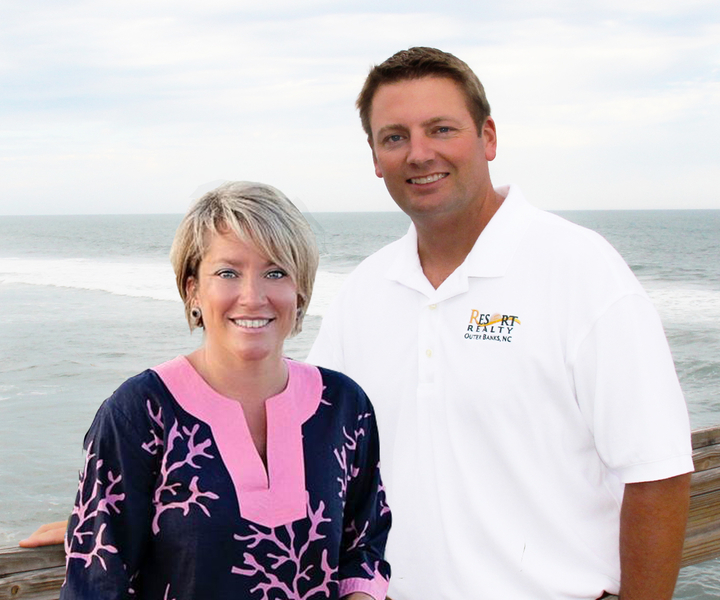 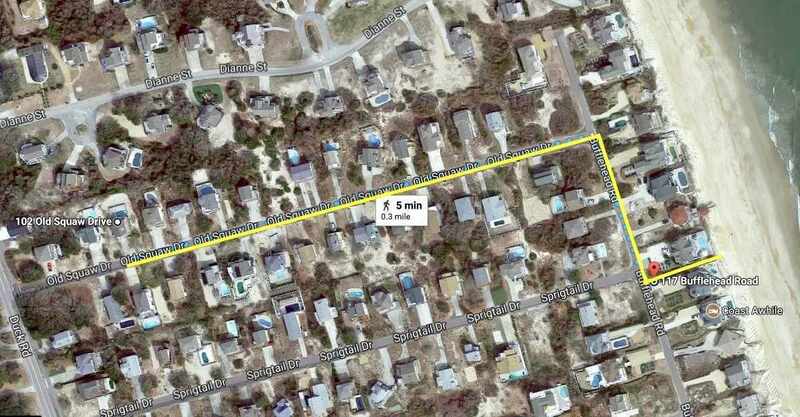 Only a 5 minute walk to the beach! 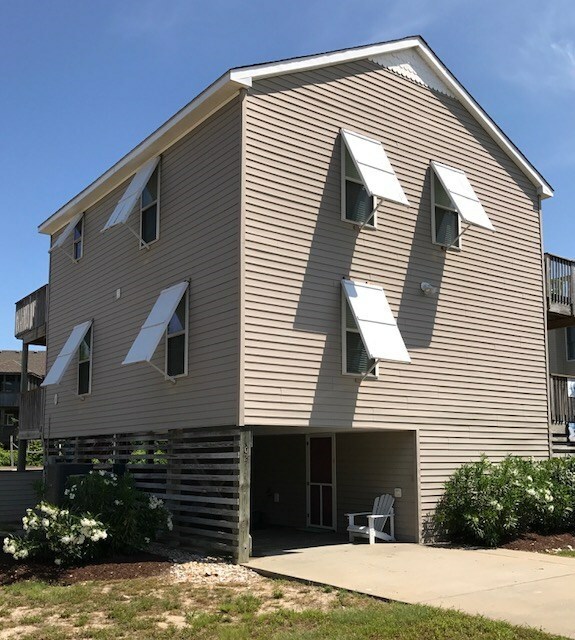 NEW hurricane shutters, NEW washer, NEWLY replastered pool in April 2019, new hot water heater, and recently replaced HVAC for the top level.